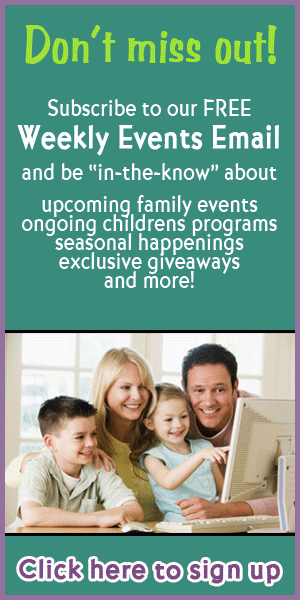 This page lists spring festivals for families in the Ocala, Florida area. Come join us in some good hometown fun. Kids rides, great music, food trucks, beer and arts and crafts. It’ll be a weekend of fun!